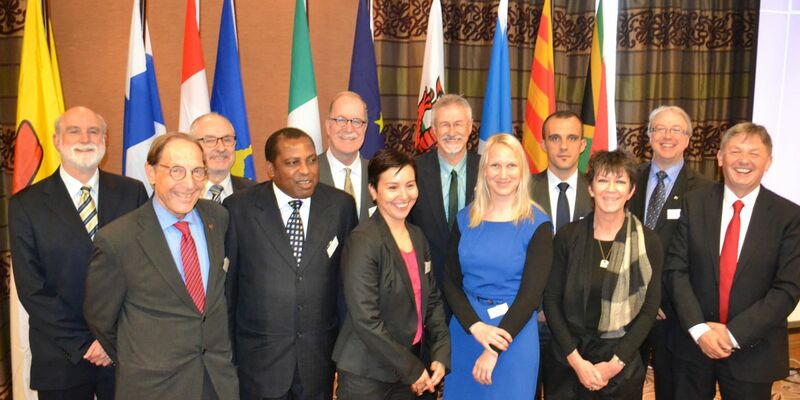 An International Conference on Language Rights, incorporating the AGM of the International Association of Language Commisioners, was organised in Galway by the Office in March 2016, in association with Acadamh na hOllscolaíochta Gaeilge and The Department of Irish, National University of Ireland, Galway. This was the second such conference hosted by the Office. Presentations given at the first International Conference on Language Rights held in Dublin on Thursday 23rd and Friday 24th May 2013 are available at the links below. The talks are in the language used by the speaker. 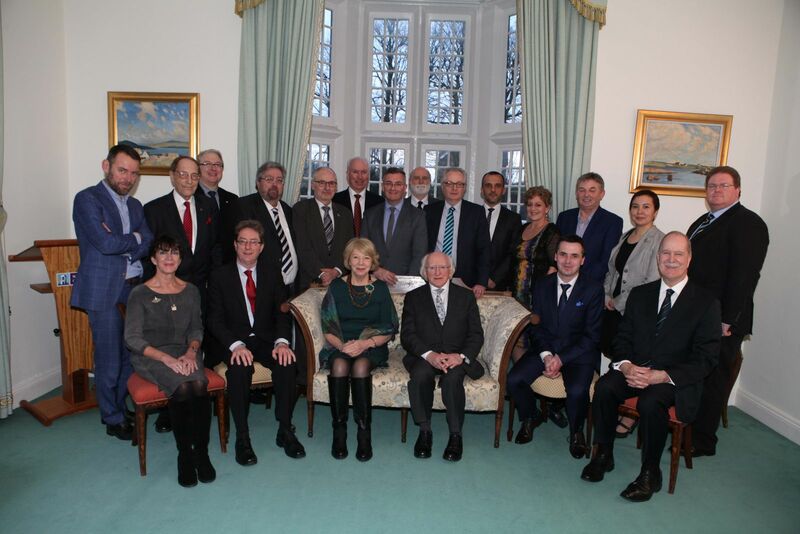 Photograph of the Language Commissioners and other speakers (photographer Colm Ó Torna). The programme for the International Conference on Language Rights which includes notes on the speakers is available here. The conference was organised by: The Office of An Coimisinéir Teanga; Fiontar DCU; and Language, Policy and Planning Research Unit, Cardiff University, Wales.